Normandy Homes is made up of an award-winning team of seasoned professionals with many years of home building experience. 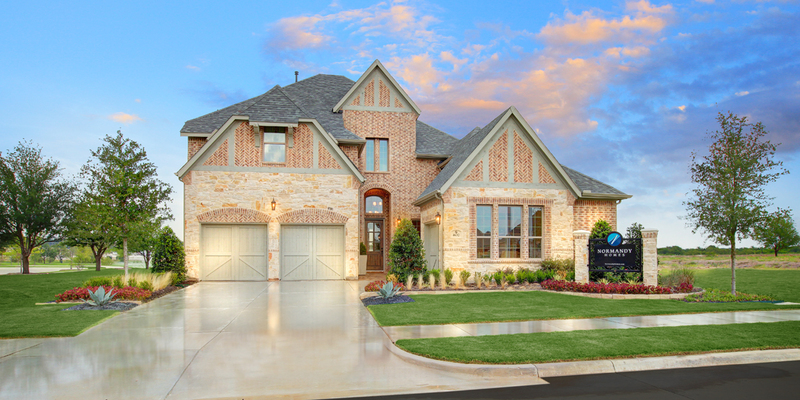 Normandy Homes builds single family homes across North Texas priced from over $300,000 to $700,000. Bruno Pasquinelli Jr., the President and founder of CB JENI Homes and Normandy Homes, grew up in a family home building business and has over thirty years of homebuilding experience. In 2009 Mr. Pasquinelli left the family business, formed CB JENI Homes, and later started Normandy Homes. He takes great pride in the design and construction quality of each and every CB JENI home and has won numerous building awards. Normandy Homes is committed to providing innovative architectural design, high quality craftsmanship and energy saving construction all in all their sought-after locations. 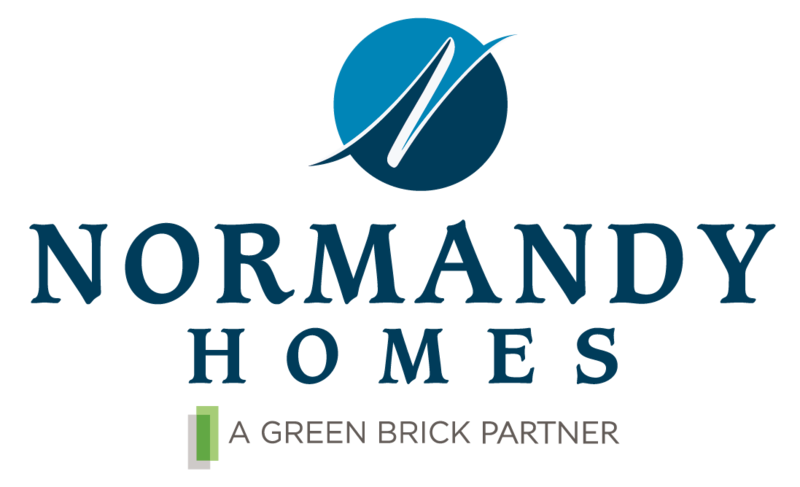 Learn more about what makes Normandy Homes one of the leading boutique builders in the DFW metroplex.